Beautiful and delicious fruit and sponge cakes made with natural ingredients for every occasion! My name is Ginny Phillips. 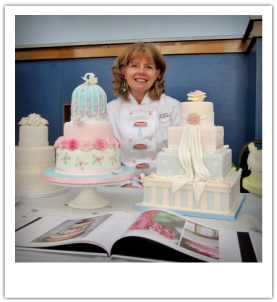 I am an award-winning cake maker and designer based in Bournemouth with fifteen years' experience in the business. 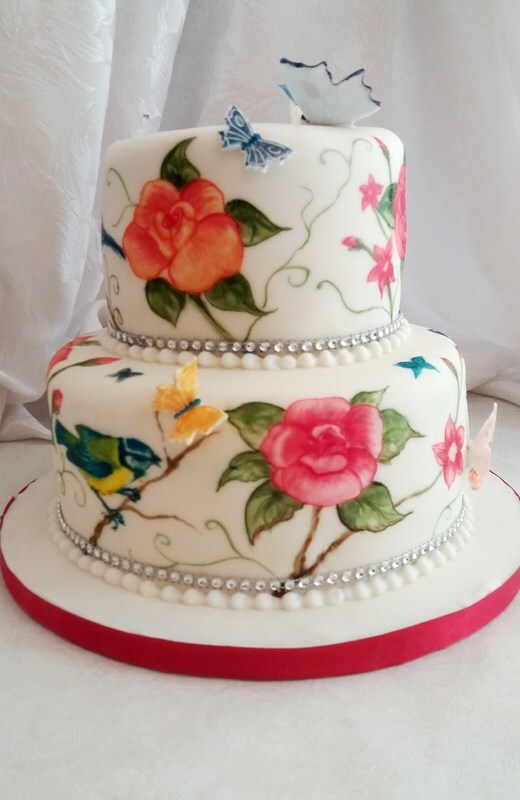 My aim is to provide you with excellent service and a superb product, so feel free to have a look around my website and don't hesitate to contact me if you have any queries or would like to discuss your cake requirements! Don't forget to browse my gallery!